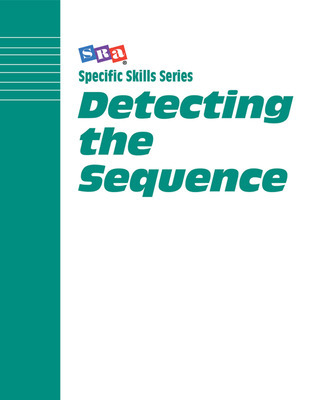 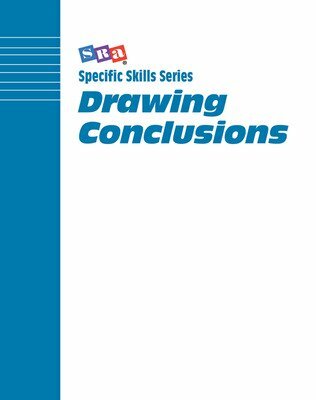 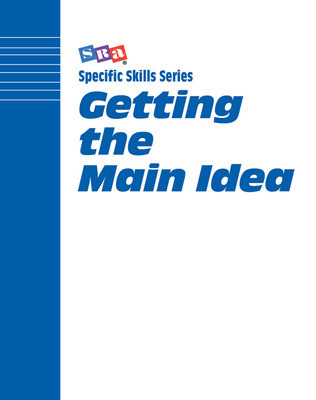 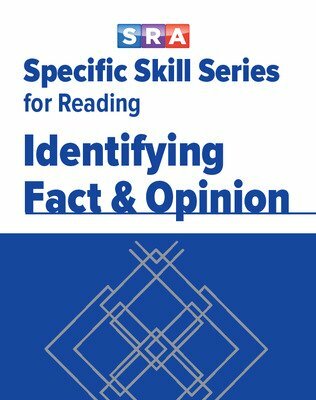 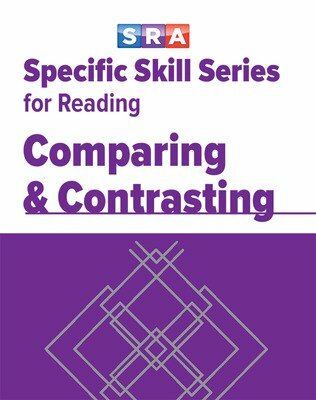 SRA's Specific Skill Series instills key comprehension skills through extensive practice in one skill area at a time. 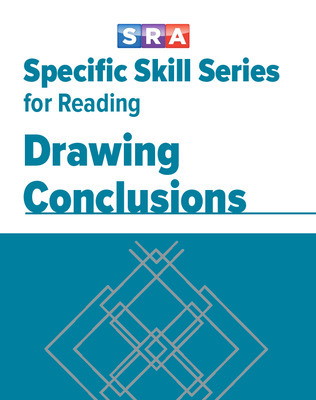 SRA's Specific Skill Series instills key comprehension skills through extensive practice in one skill area at a time. 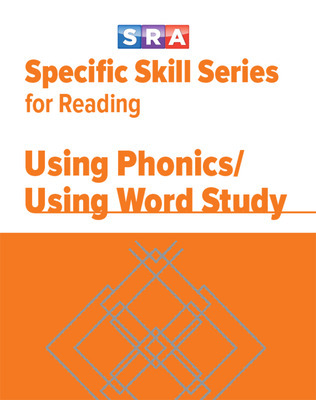 Combined with the assessment tools, the program can reinforce those areas where a student requires additional practice.